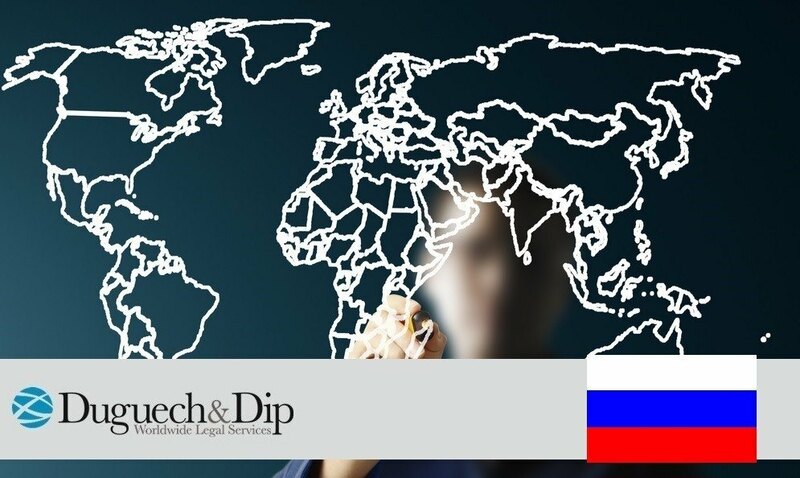 On the 14th September, the global system of Schengen Visas (VIS) was put in place in the Russian Federation, so that Russian citizens wishing to travel to a country in this region must provide biometric data such as fingerprints and digital photographs in order to obtain a visa. To apply for this, the applicants must pay a fee of 35€ and book an appointment at the consular office in the country you wish to apply a visa for, in order to achieve the biometric details. This system facilitates information exchange between consulates and the procedure is safer.